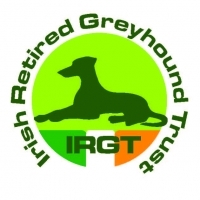 This week’s Thursday SIS Meeting at Limerick does not appear to offer too many “good things” for punters to get stuck into with another extremely tightly graded card but may offer up a viable Nap selection in the form of a resurgent veteran from an in-form kennel. Liam Carroll has been plundering the Thursday spoils of late and his PORTDRINE POWER can be the answer in Race 4. Adept from middle draws and breaking well the last twice, he ran into a lively opponent in the same A3 grade last time but that remains a solid second placing. 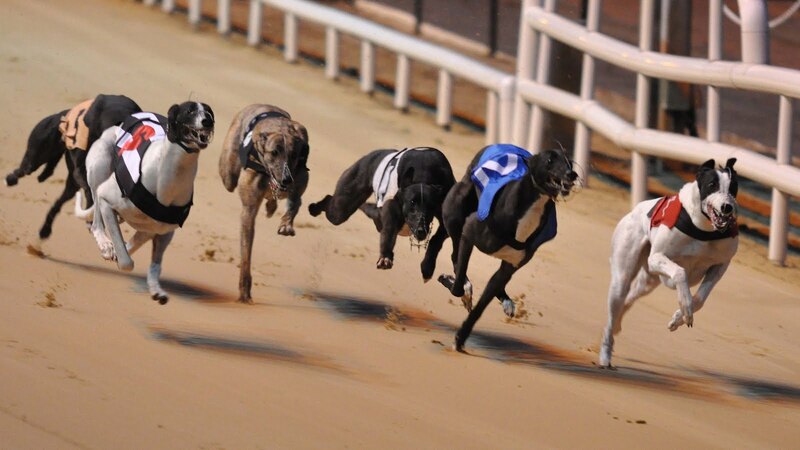 Fancied to lead rivals to his inner on the run to the bend, he will face an early battle from Cherrygrove Vic to his immediate right but should these two dictate to the back-straight, the Carroll charge would prove stronger in the latter stages. John Rainsford’s ADAMANT PAGE also ran into a hot rival last time but in good form of late with results over many of his rivals in the S3 350 Yard Race 6, he can again warrant support where the upgraded Bettyville Ivy may pose biggest threat.